When Tomato introduced its SWAP Watch last year, it released a new concept in the watch industry. This watch-line that features interchangeable silicone straps and water-resistant watch-faces has caught the attention of people who favor trendy and yet functional timepieces for their use. 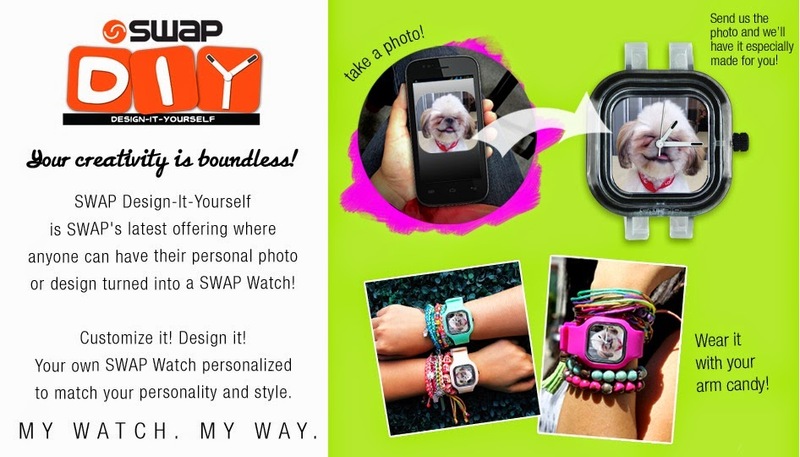 After an exciting year for SWAP, it now presents its latest offering - The SWAP DIY (Design-It-Yourself). 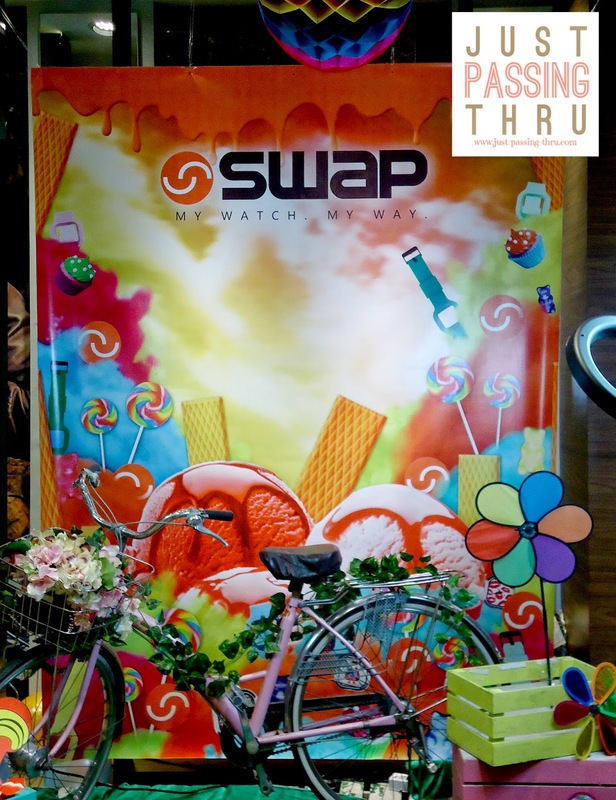 Owners of SWAP watches have had some fun mixing and matching their own SWAP combos to fit different outfits, occasions, and times of the day. 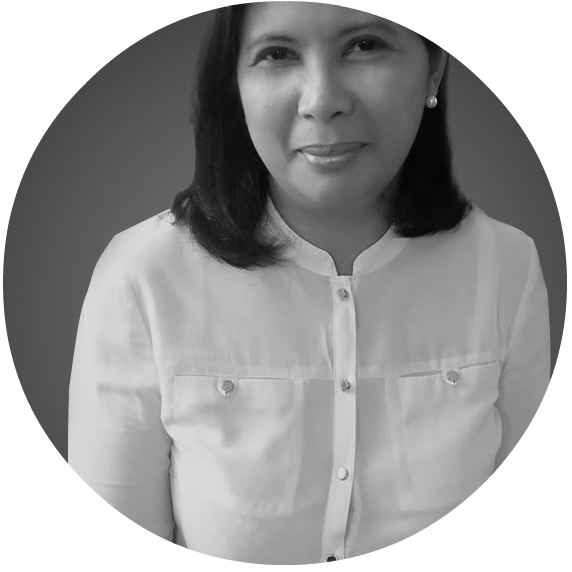 It made possible a totally new lifestyle where a few select pieces can produce unlimited combinations providing the impression of owning many watches, which is crazy-fun especially in the fashion aspect. Now let's take that a notch higher. How about using your own personal design or photo (yes, think selfies) to be used on the watch-face? Quite cool, huh? 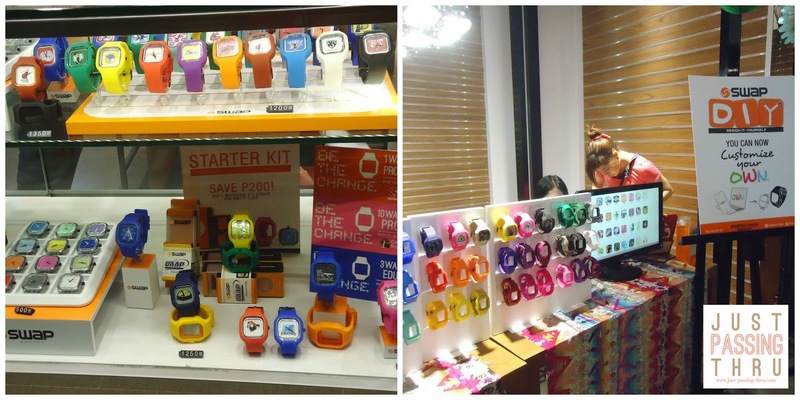 You can get your personalized SWAP watch and pair it with your choice of strap color for only PHP 1000. There's more! 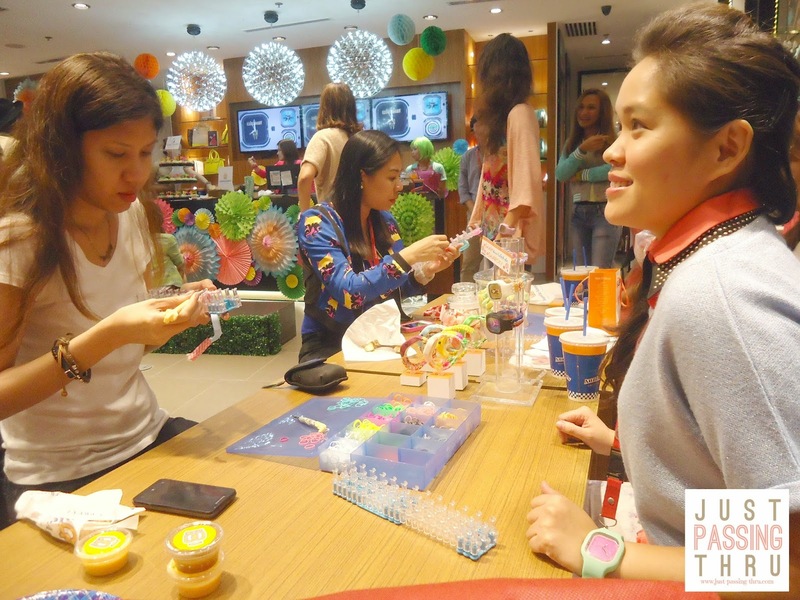 To make your timepieces even more personalized, why not go for the SWAP Loom. Joining the loom craze bandwagon, SWAP now makes it possible for you to create your own rainbow loom strap with your design pattern. Do flipside, crisscross, pentalock, or whatever loom design you want. For only PHP 350, you can avail of these SWAP straps ready for looming. Loom supplies are not included. Both the SWAP DIY and SWAP Loom are exclusively available through the Tomato Online Store at shop.tomato.ph/time/swap/DIY. Of course, Tomato-branded clothes, shoes, bags, and accessories can also be bought through the online store. 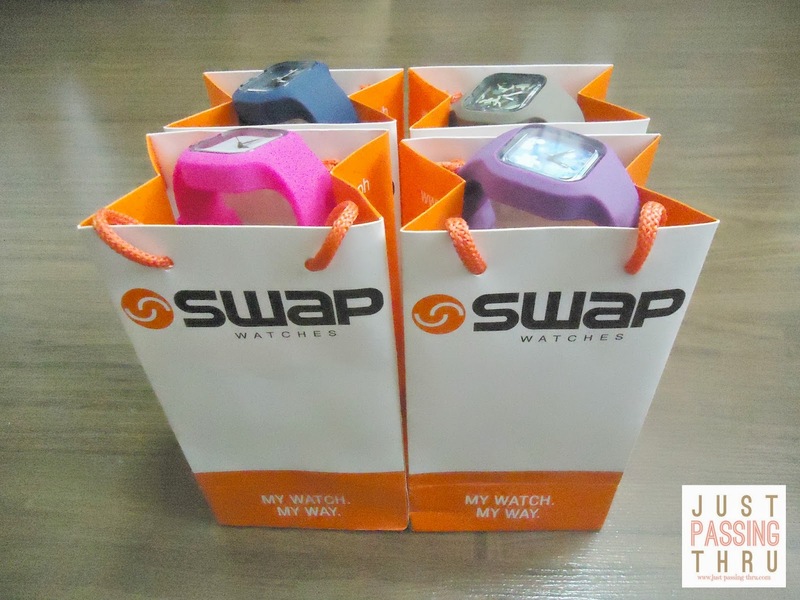 I wasn't able to resist bringing home SWAP watches for every member of my family. It was time anyway for replacements of our watches. To say that my children were very excited to use them the very next day is probably an understatement.